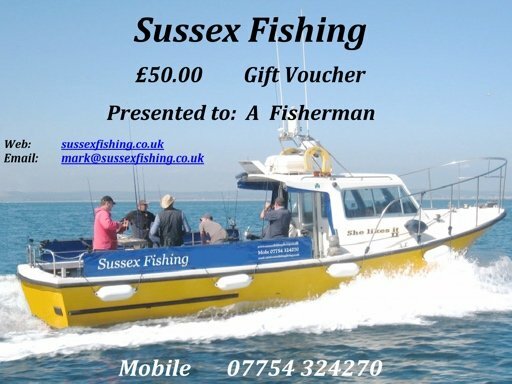 Gift vouchers are the ideal and perfect present for any angler, of any level of experience. From the PayPal drop down menu, there is a range of values, £30.00 to £100.00 for you to choose from. If you cannot see a value that you had in mind, please use the contact form or give me a call on 07754 324270 so that we can discuss your requirements. Gift Vouchers – Values and suggestions.